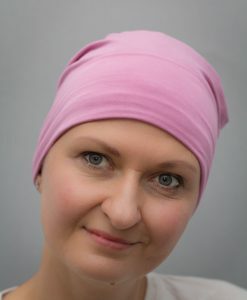 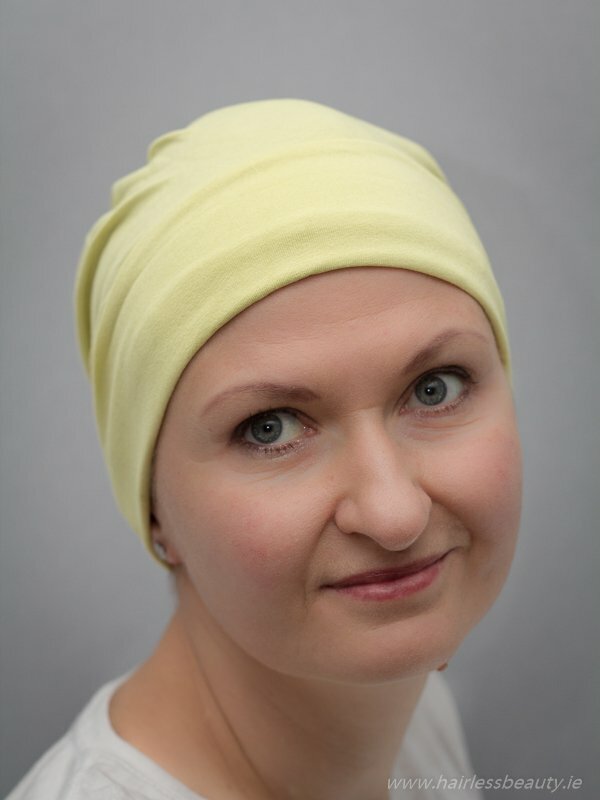 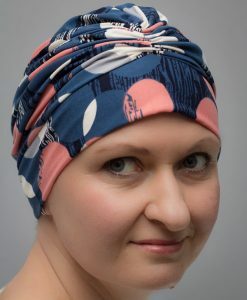 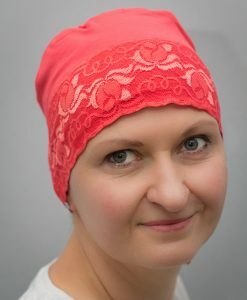 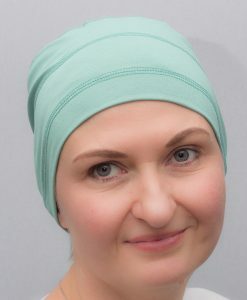 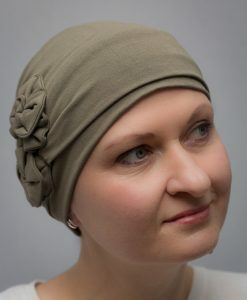 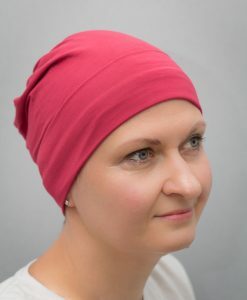 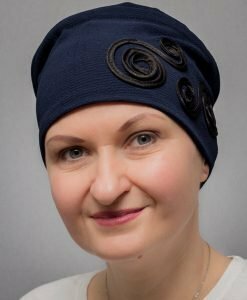 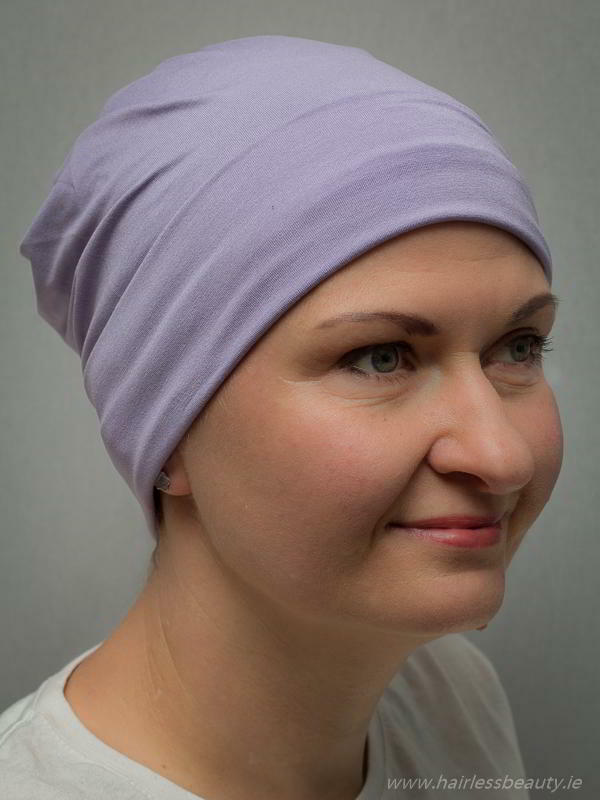 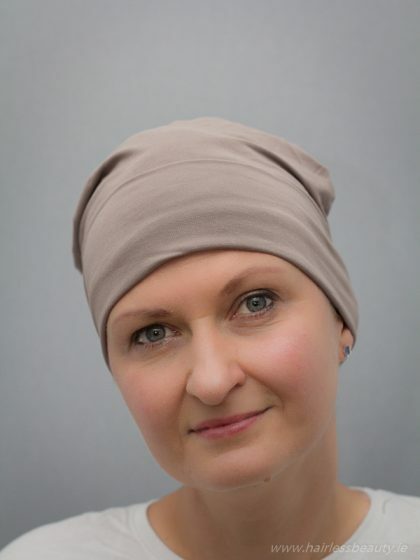 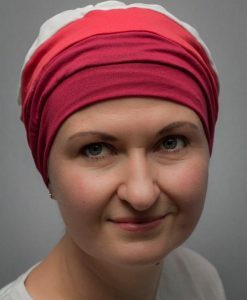 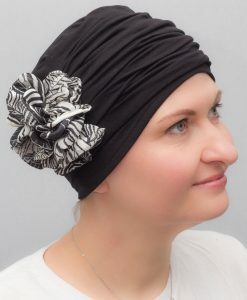 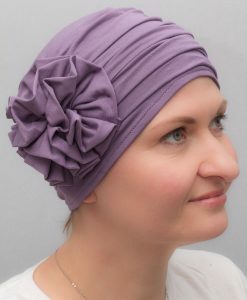 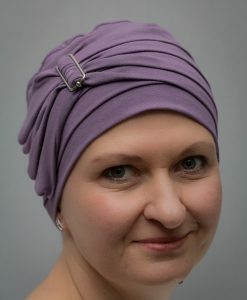 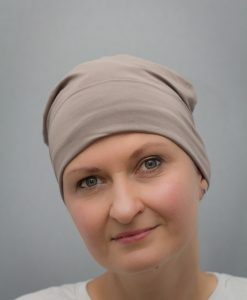 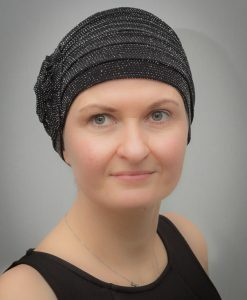 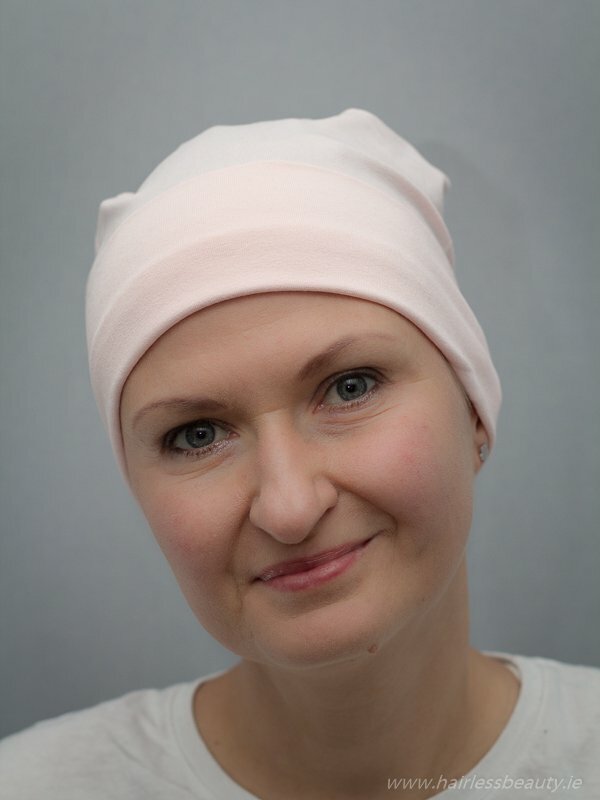 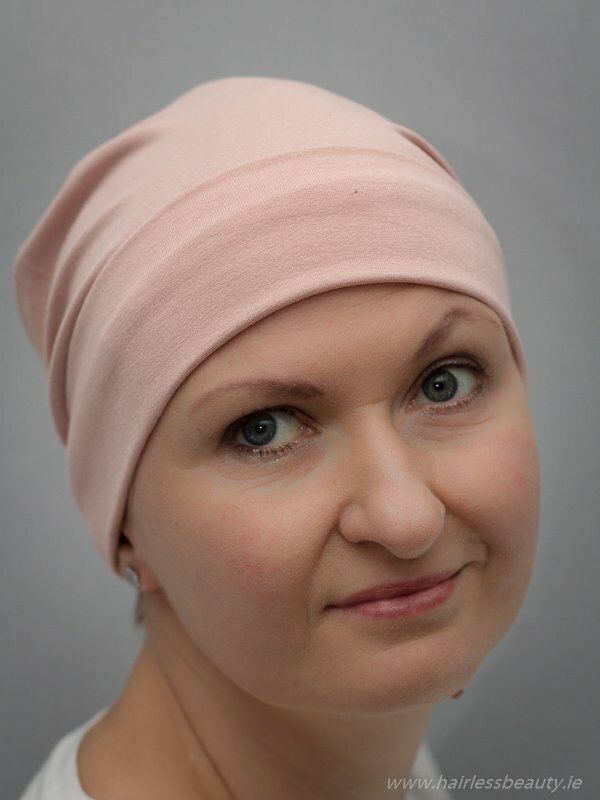 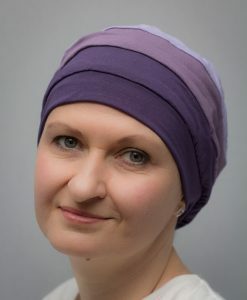 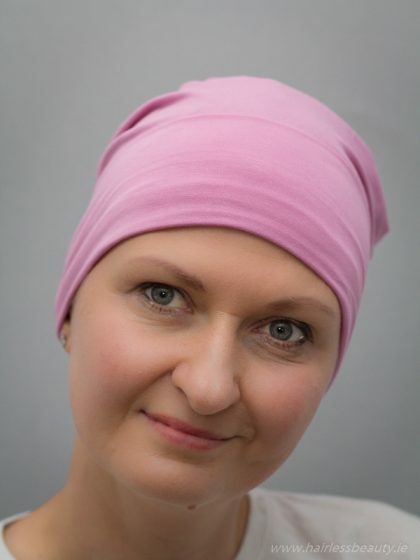 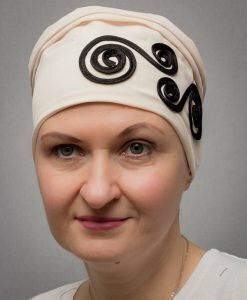 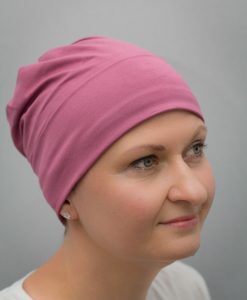 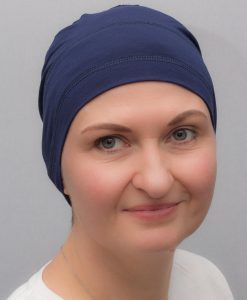 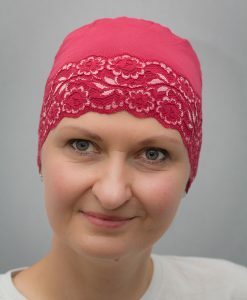 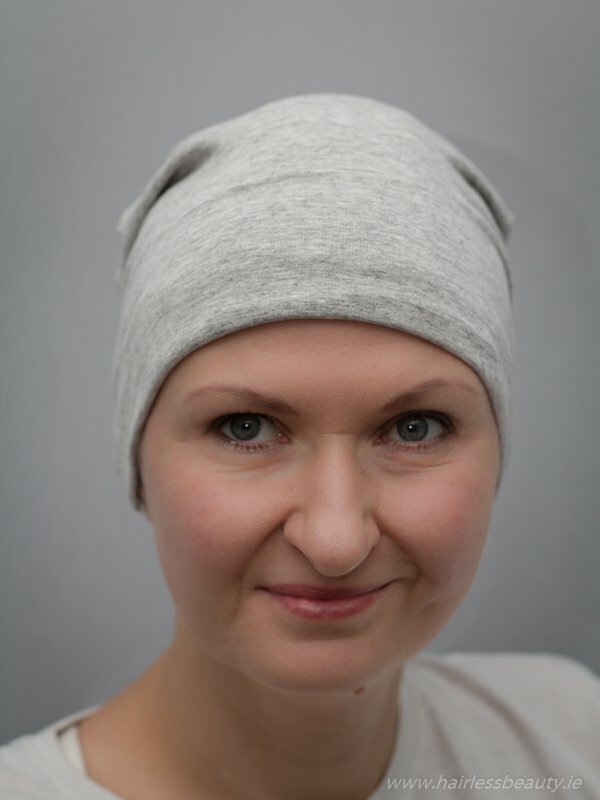 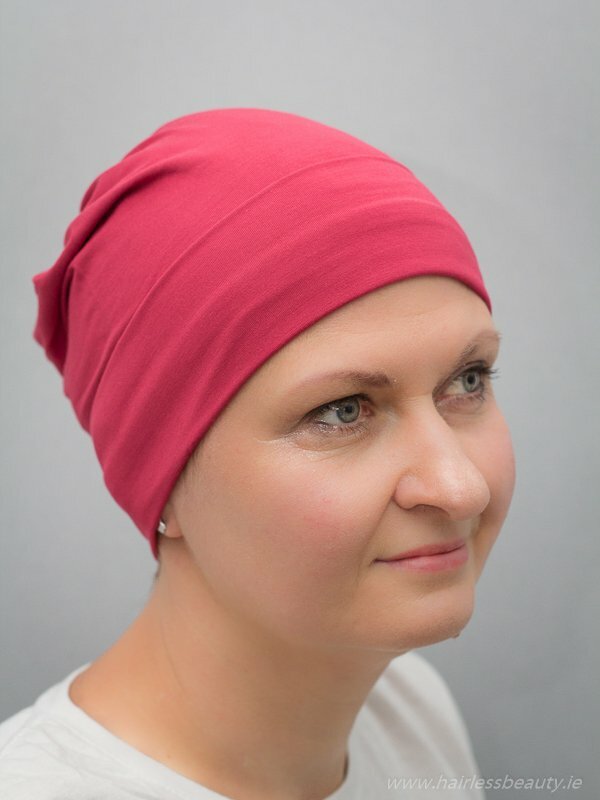 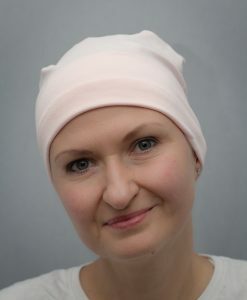 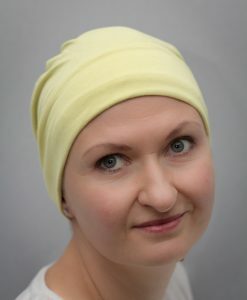 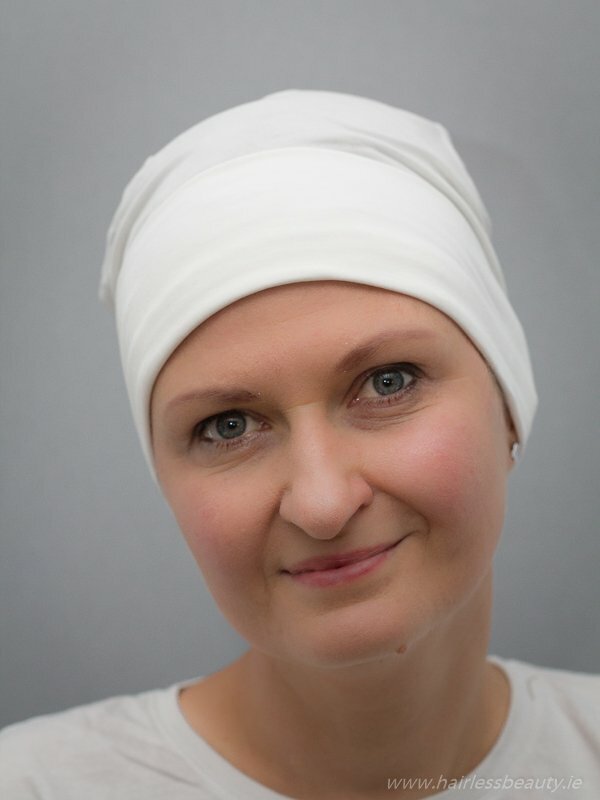 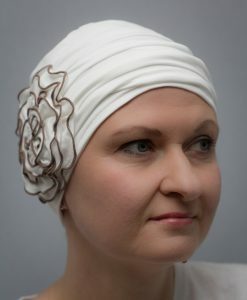 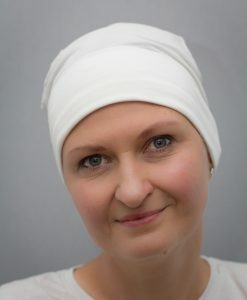 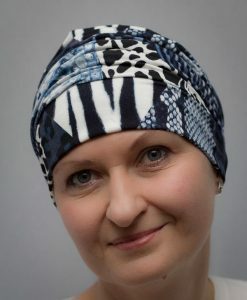 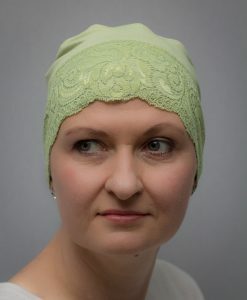 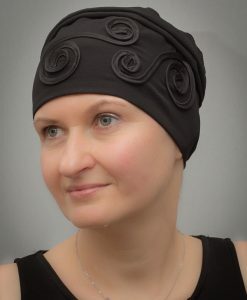 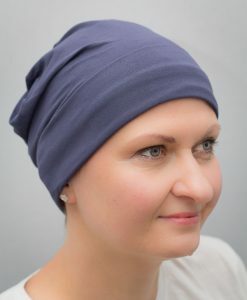 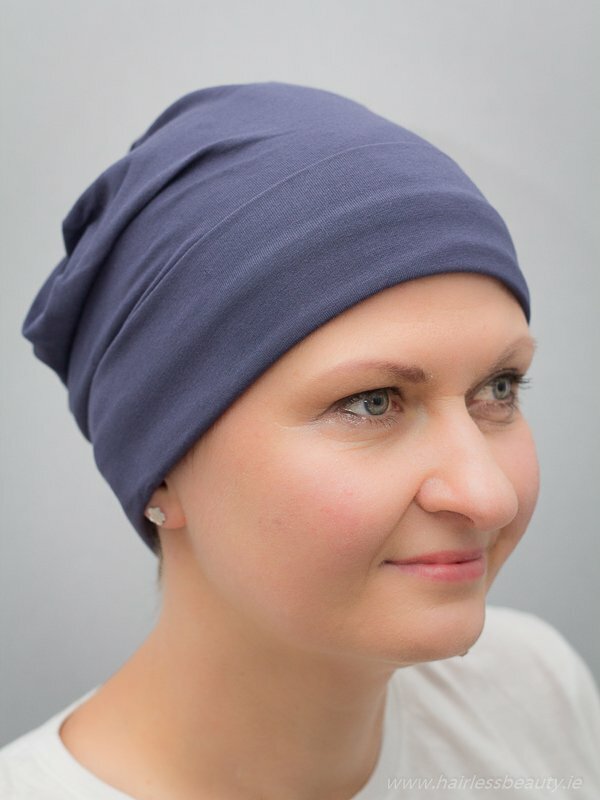 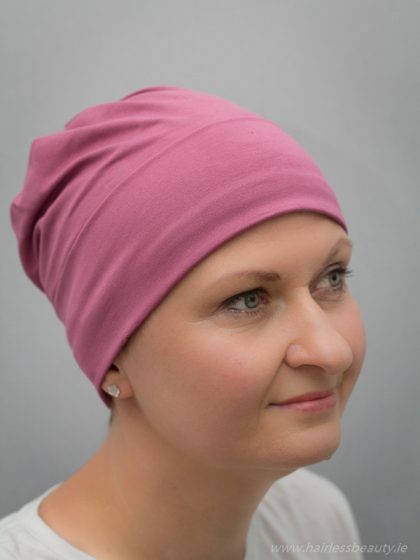 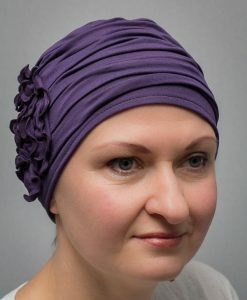 Belladonna is a very soft, comfortable and simple hat. 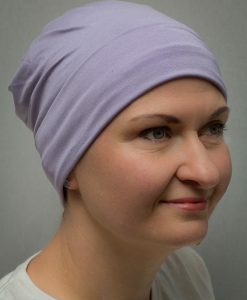 Is perfect as a sleeping cap or home cap. 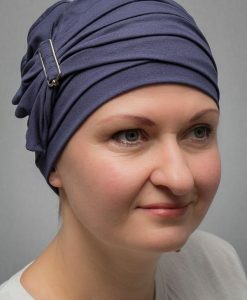 Also very practical on your holidays especially when you sit next to swimming pool. 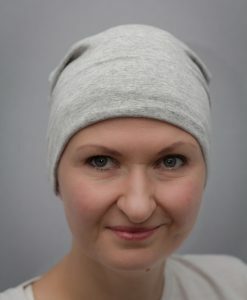 This cap looks like beanie, recently very popular head cover. 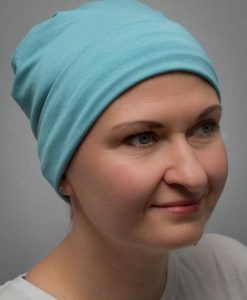 Pretty much like a beanie so you can layer it up as you like. 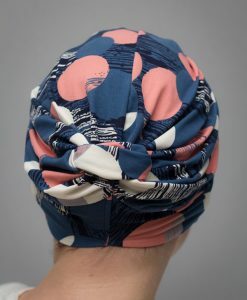 Perfect for around the house or as a sleep cap.